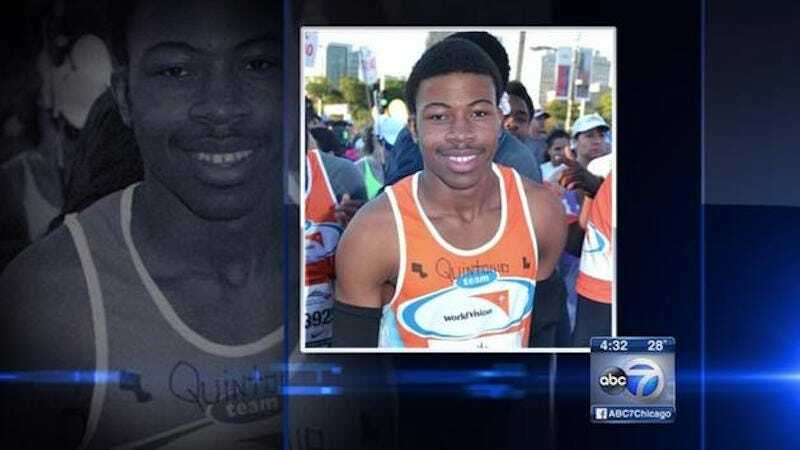 On December 26, 19-year-old Quintonio LeGrier was shot to death by a Chicago police officer after a domestic disturbance. Before his death, LeGrier called 911 three times. “There’s an emergency, can you send an officer?” he is heard saying on one of the calls. During the calls, the first of which was made at 4:18 a.m. the day after Christmas and the last of which was placed three minutes later, he repeatedly said that he needed help and wanted an officer sent to his address. The 911 dispatcher sounded frustrated by Quintonio’s refusal to answer her questions, and at one point, she terminated one of the calls. The fourth call, placed at 4:24 a.m., was made by Quintonio’s father Antonio LeGrier, who asked for police assistance to the same address. In that fourth call, LeGrier’s father said that his son had a baseball bat in his hand. The police arrived, then they killed two people. Police fatally shot Bettie Jones, a neighbor of the LeGriers who answered the door to the building, and Quintonio. Police later called Jones’ shooting an accident. LeGrier was shot six times and Jones was shot once, according to autopsies by the Cook County medical examiner’s office. The autopsies are publicly available; LeGrier was shot in the back repeatedly. The officer who shot him is named Robert Rialmo, and in a truly remarkable turn of events, he is now suing LeGrier’s family. Rialmo’s attorney Joel Brodsky confirmed for WGN-TV this morning that he’ll file a civil suit against LeGrier’s estate in a couple of weeks, citing emotional distress and assault. LeGrier’s family says there was no justification for shooting 18-year-old LeGrier in the back four times. Emotional distress caused by the person you shot dead. Good luck with your disgusting, monstrous lawsuit, buddy.